If you’re looking for the perfect way to finish off a beautiful outdoor living space, you’ll need to choose the perfect accents. Bullnose coping is a perfect addition to any hardscape project and is most commonly used as the finished edge around pools. 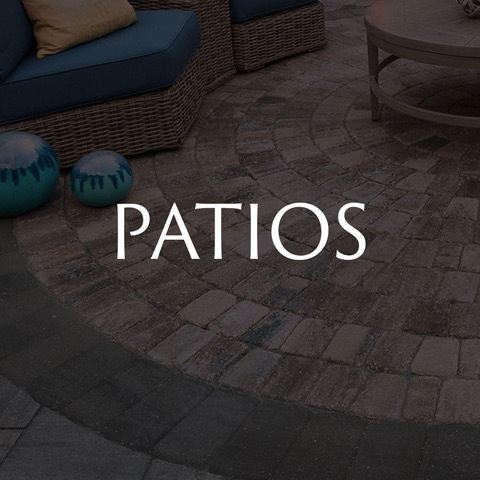 Or, create an elegant accent to driveways and patios with our edger blocks. A firepit can become a natural gathering space for friends and family.